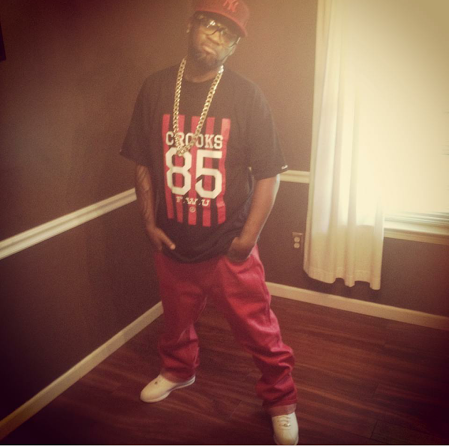 After a week of close calls, false calls, death statements, retractions and confusion; it has been confirmed that Three 6 Mafia’s Koopsta Knicca Dies at 40. Koop whose real name is Robert Cooper Phillips, was one of the original members of the hip-hop group Three 6 Mafia. 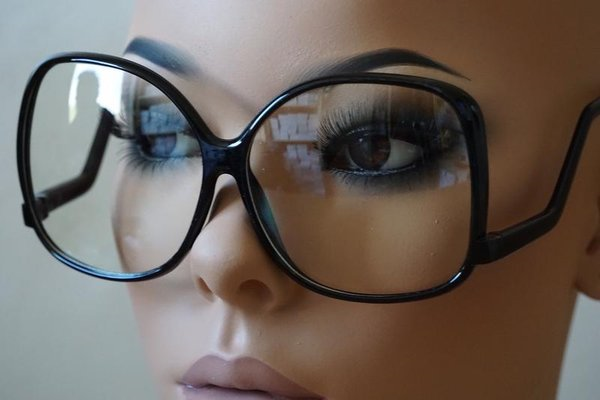 Koop was hospitalized recently with a Brain Aneurysm. 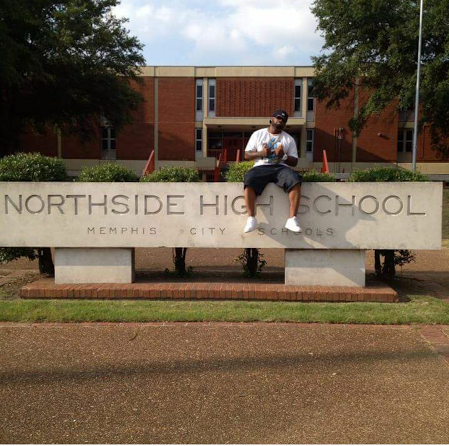 Koop was hospitalized in a Memphis hospital. 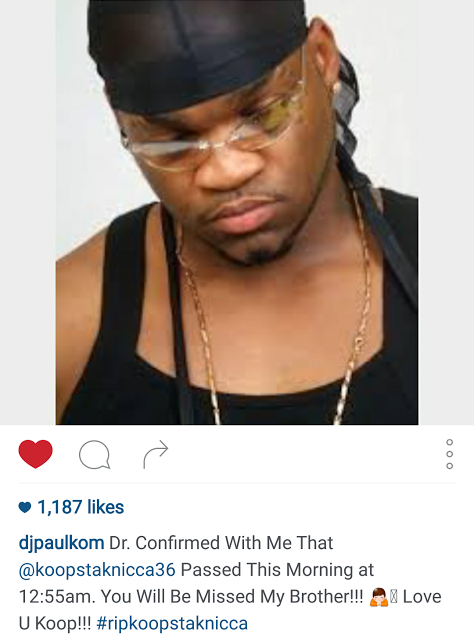 Fellow Members DJ Paul and Juicy J posted statements on their IG pages, confirming the lost of another hip hop legend. 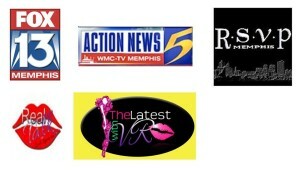 Although, they no longer reside in Memphis, they were in touch with the family and able to give fans constant updates. Phillips released a solo album produced by DJ Paul, Da Devil’s Playground in 1999. 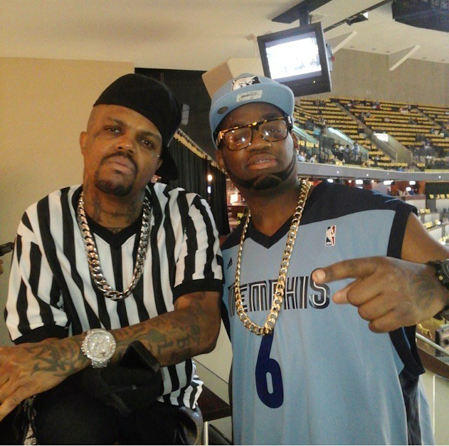 Unable to make shows & videos due to being in trouble with the law, he left Three 6 Mafia in 2000. He continued his solo work with albums Da K Project, De Inevitable, and The Mind of Robert Cooper. Beginning in 2012, Phillips started work on his latest studio album entitled “Da Devil’s Playground 2” and also a mixtape entitled “Skrewged”. 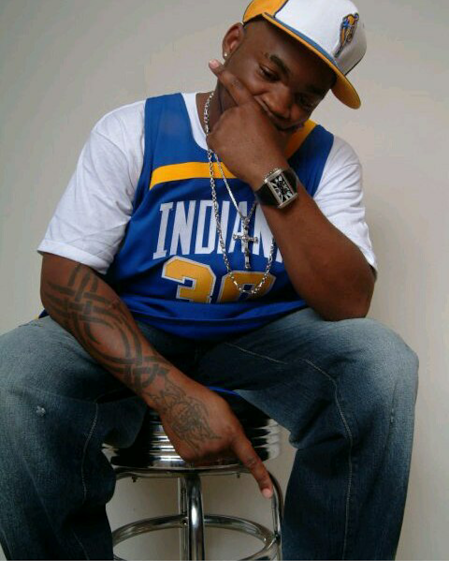 He had also released A Murda ‘N Room 8 EP (2010) & Decepticons “Return Of The Gods” (2012). 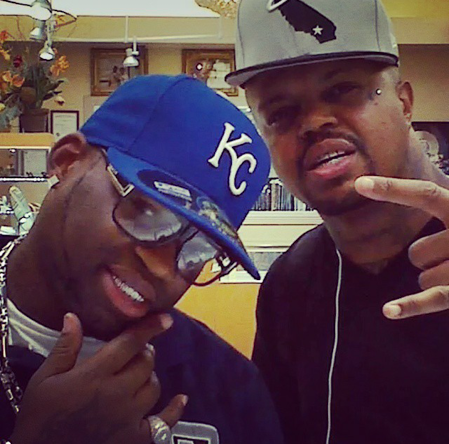 Phillips frequently collaborated with former Three 6 Mafia associate Lord Infamous and appeared on a collaborative album under the group name Da Mafia 6ix. 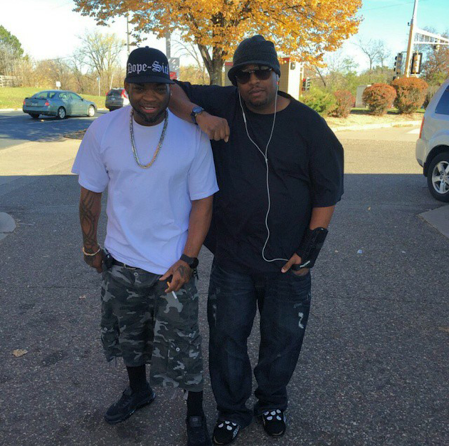 I had a chance to interview Koop during Da Mafia 6’s reunion Memphis show. 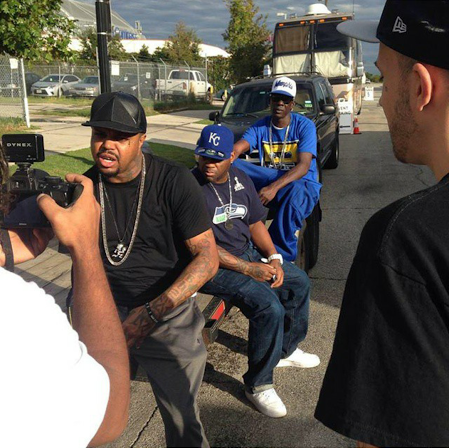 The last few years have been challenging for Three 6 Mafia family. 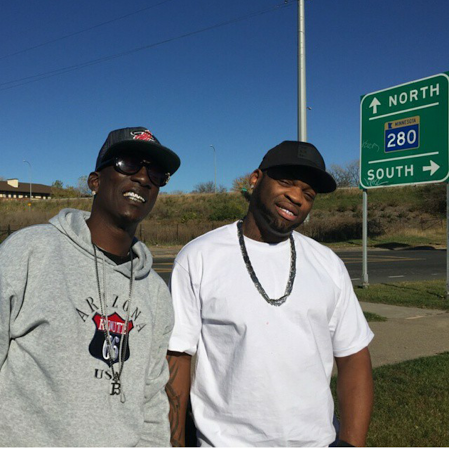 In 2013, they mourned the death of fellow member, Lord Infamous (story here). Last year, Gangsta Boo announced she was no longer apart of the re-formed group (story here). 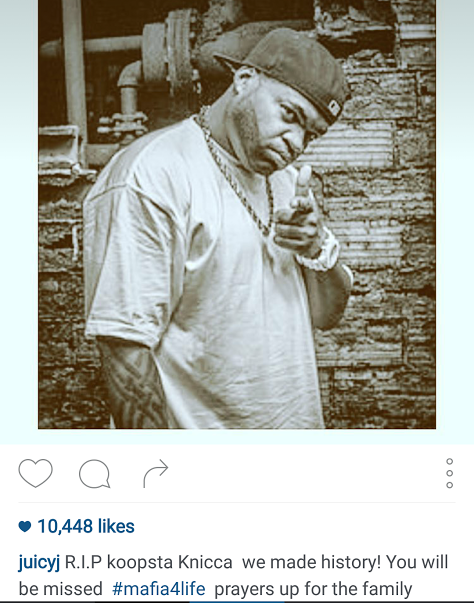 Memphis rapper Robert “Koopsta Knicca” Phillips has died. It is truly a sad day in the city and the hip hop community. Enjoy these pics of Koop. He was always smiling.